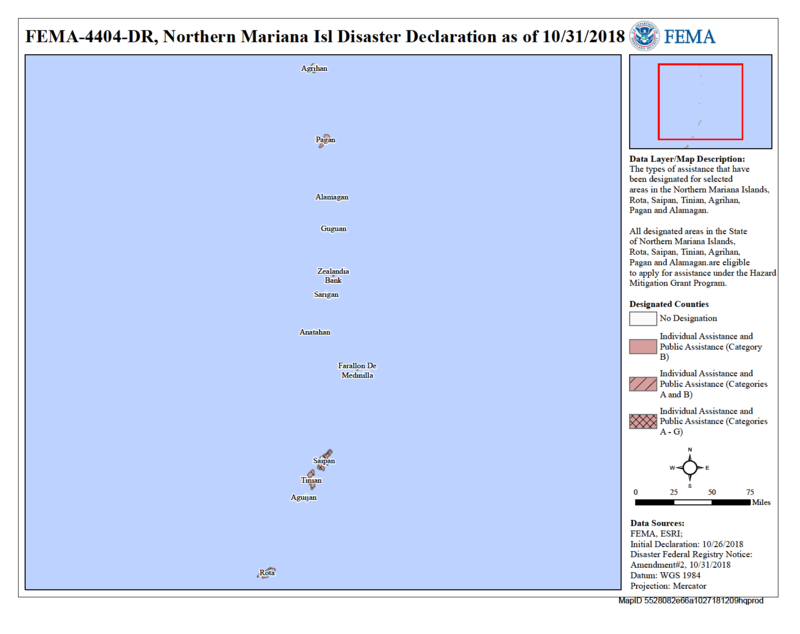 Northern Mariana Islands CDGB-DR Grantee: (Facebook.Com Group) We need individuals that have time to administrate and moderate local groups focused on your state agencies that distribute HUD CDBG-DR grants. We will assist you with your setup and help you keep up with HUD policy as well as forecast what move your state will make within the program. We'll teach you how to be your states "Watchdog" to reduce government waste and to help guard against fraud against the American Taxpayers.